“We believe in professionalism and strong ethics for criminal justice professionals. 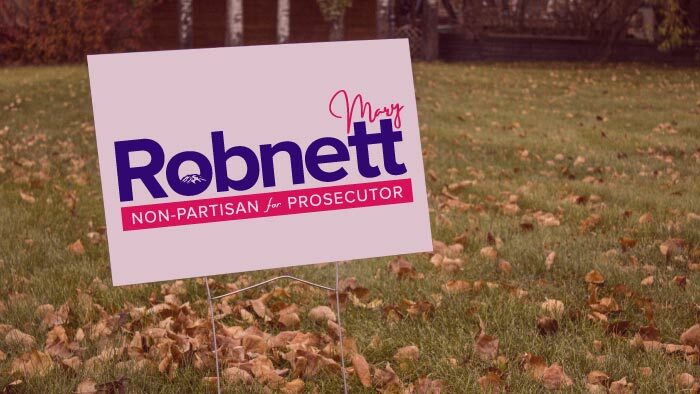 We’re endorsing Mary Robnett for Prosecutor because she exemplifies those qualities." 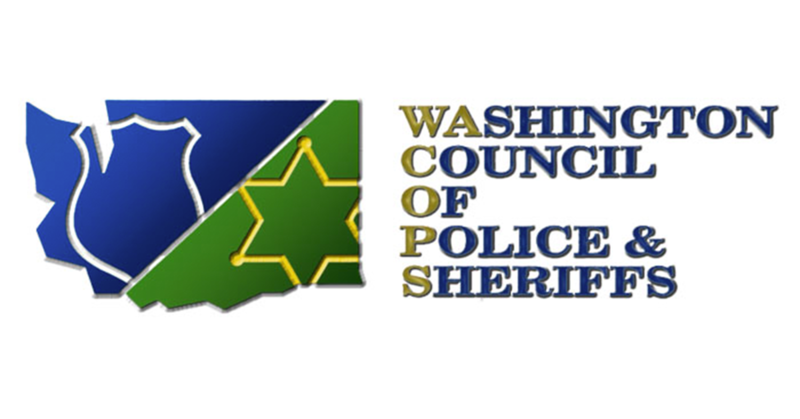 Adding to her already overwhelming support from law enforcement groups in the race for Pierce County Prosecutor, candidate Mary Robnett announced today that she has earned the endorsement of the Washington Council of Police and Sheriffs (WACOPS). The group represents 4,000+ law enforcement officers in Washington.